Valentina Lee is a student of Game Art in Singapore. I noticed her beautiful ’Little Mage’ model and asked her to show us how she created the skybox. First off, I went for the tent-shaped kind of skybox to accompany my ‘Little Mage’. An alternative that I thought of was a dome-like roof for the box, which can be more suitable if you’re thinking of a vast, open area, where you could show lots of the sky. But as it distorts too much of the trees in the texture, the dome was not used in the final product. Next, I reversed the face normals of my skybox so to allow it to face inwards. Then, I turn on backface culling so that I can see the character inside the skybox. 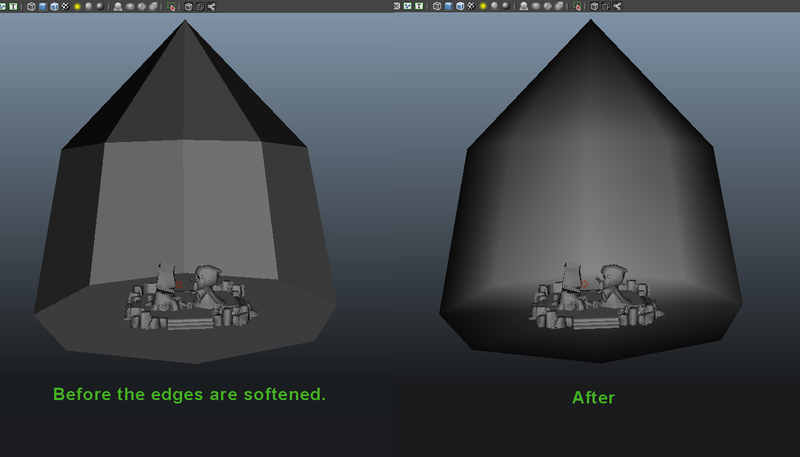 Next, I softened the edge normals. In ‘Little Mage’ I wanted my environment to be in a deep mysterious forest. I’ve split my UVs of the tent-shaped skybox and the floor into 4 sections. The walls and roof are mirrored while each section of the floor shares the same texture tile. ​I added tons of fog to give a sort atmospheric depth into the scene, so it feels like the character is not just enclosed into a box. 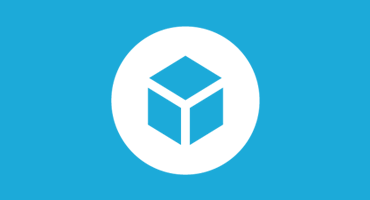 In the Sketchfab settings, I’ve turned on ’Shadeless’ for shading. 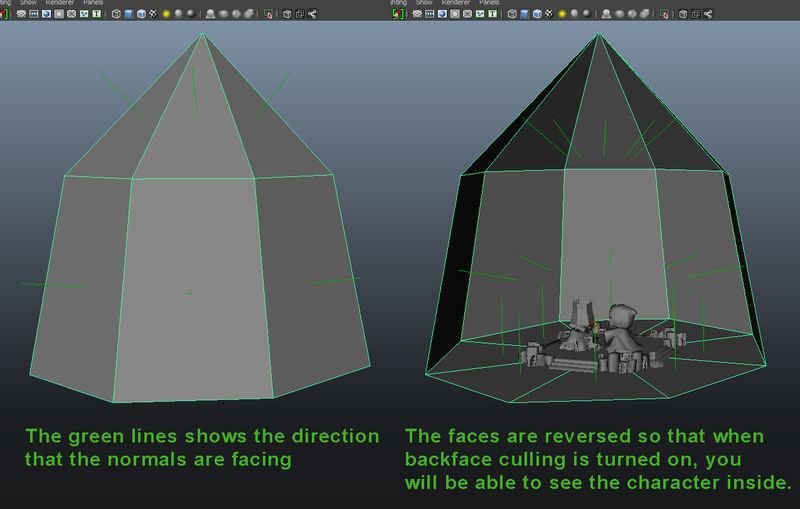 Make sure to select ’Single Sided’ under Faces Rendering so that the skybox will appear according to your face normals! That’s about it! 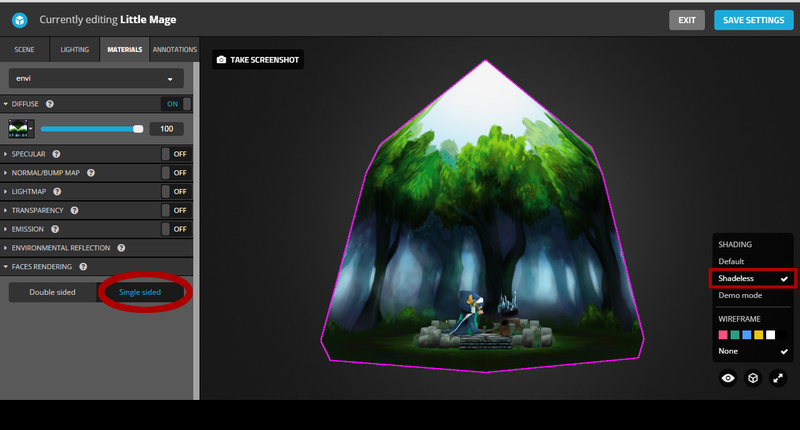 It’s a quick way to include a simple environment to showcase your 3D models. 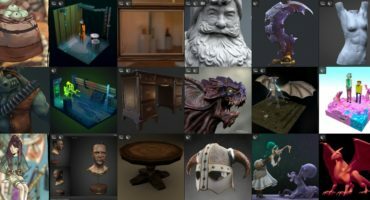 Visit Valentina’s portfolio here on Sketchfab and her personal website.